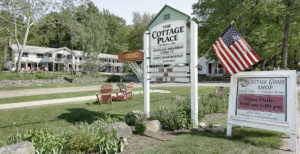 Located in the heart of New Hampshire’s Lakes Region and the foothills of the spectacular White Mountains, Cottage Place has been a destination for families for 60 years. Many families have been returning for a decade or more, one family has been coming for over 40 consecutive years. 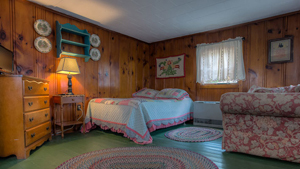 The Cottage Place property offers you many opportunities to relax in our many Adirondack chairs; sunbath and swim on our private beach; paddle a kayak in Evans Cove. If you are looking for things to do off property, click on “View All” below to see a list of activities and attractions that are within an hour’s drive. Stay and Enjoy our property, Swim in the lake, watch a fiery sunset listening to the loons calling, Relax in front of a camp fire while the moon rises over Evans Cove. Hike the Squam Range. Just Simplify during your stay with us. 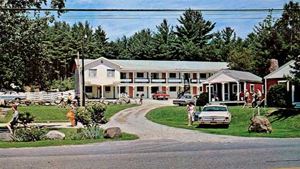 Our pet friendly property is located on the shores of the beautiful Squam Lakes and a short drive from the spectacular White Mountains. 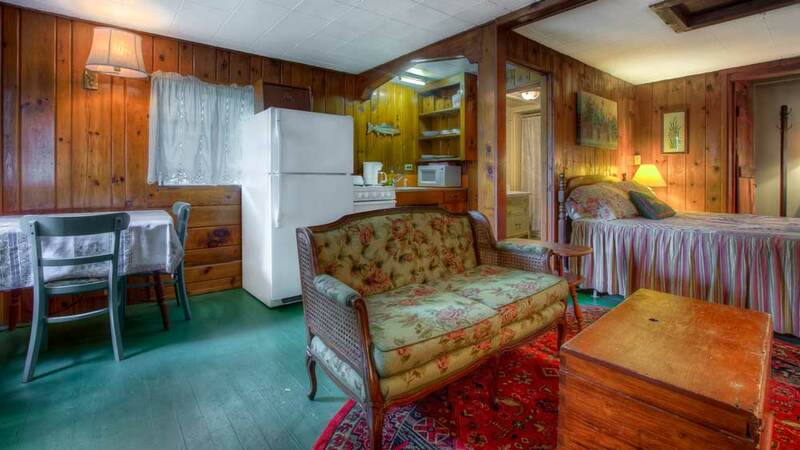 Cottage Place is perfect for a quick getaway. 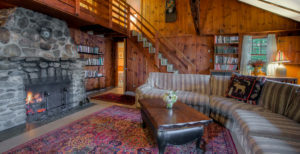 Our property is landscaped with vintage stone walls, seasonal gardens and our private 140 foot beach on Little Squam Lake is directly across the street from our accommodations. 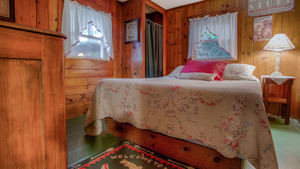 Take an interactive tour of Cottage Place, click on a camera to visit the inside of a cottage and on the video camera for a video tour of Cottage Place and Squam Lake. 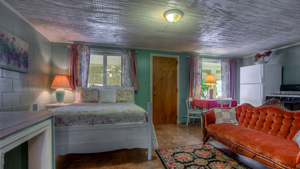 Excellent for multi-generational family gatherings, anniversaries, special birthday celebrations, weddings, it’s also a great choice for small business retreats. We had the most amazing wedding at Cottage place on Squam Lake. Used the lodge for the weekend and everyone had a great time in this rustic yet beautiful place. Great memories made here! Beautiful scenery and extra friendly staff. All the ambiance of a perfect NH experience . 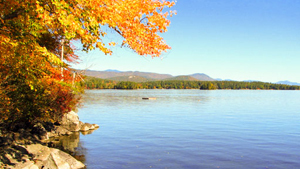 Incredible location surrounded by the beauty of little Squam. Hospitality at its best. Wonderful Mothers day weekend with the family. 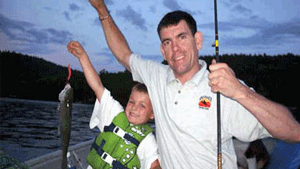 Excellent local dining, kayaking, boating , fishing, and Science Center. Even a wedding ceremony. Perfect class reunion spot! We all gathered in the lodge to reconnect and ended up making amazing new memories! With cozy cottages for guests, the firepit and the beautiful lake (few early morning chilly dips) we could not have asked for a better place to all share our past, present and future! Thank, Sue!! 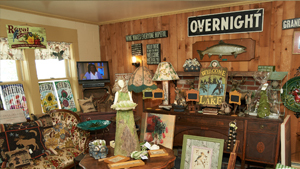 The property is well cared for, clean and includes a gift shop with a vast inventory. Plan to spend a lot of time shopping in a place that will not break your wallet. 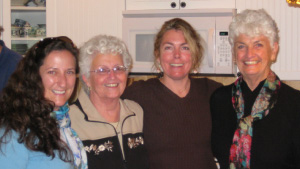 The proprietor, Sue Smith and her team at Cottage Place are gracious, kind, well trained and very accommodating. 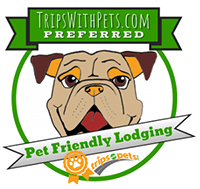 The staff are so nice and ready to make your stay everything you want it to be. Thank you! Its simply delightful. I’ve added a cup of tea to my scenario so now I’ll get back to gazing out at the view. 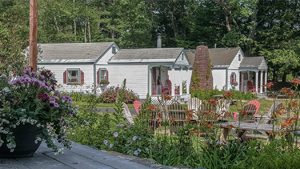 Cottage Place is an ideal destination for family vacations, romantic getaways, family reunions, birthday and anniversary celebrations, small weddings, small business meetings or retreats and parents visiting students at Plymouth State University, Holderness School or the New Hampton School. 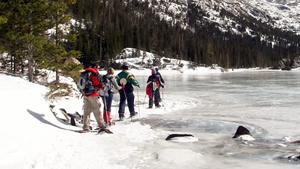 Our location offers easy access to year round activities that appeal to couples, families, outdoor enthusiasts and nature lovers. 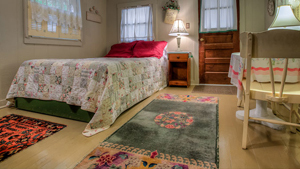 Our Cottages range in size from one room to one bedroom to two bedrooms. 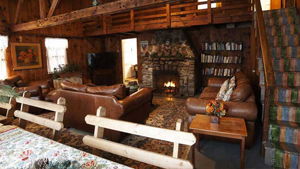 All have full kitchens and bathrooms and several have wood burning fireplaces. 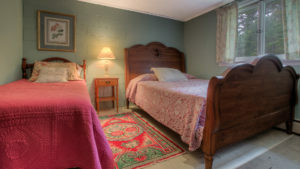 Suites consist of two adjoining rooms; a living/dining/kitchen area and a bedroom, offering a variety of sleeping options including queen, double, and twin beds. 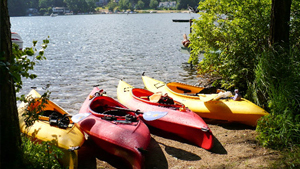 The Cottage Place property offers you many opportunities to relax in our many Adirondack chairs; sunbath and swim on our private beach; paddle a kayak in Evans Cove. 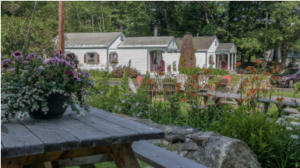 We recommend you have your lunch on one of the many picnic tables, cook dinner on one of the outdoor grills and then enjoy a camp fire in the evening.